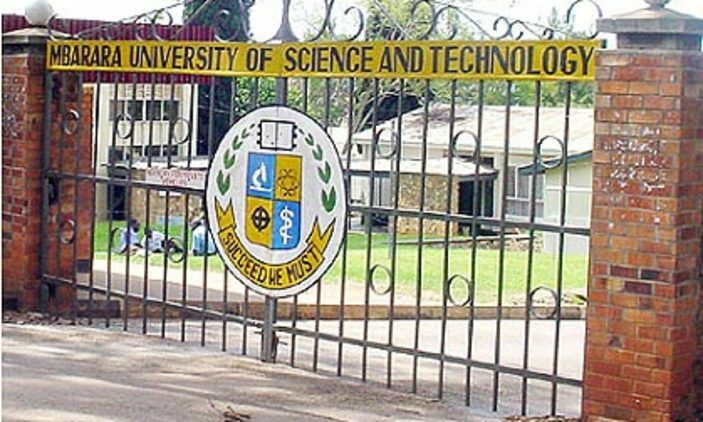 Master’s scholarships are offered for JHU-MU Chronic-TRIAD (Chronic Consequences of Trauma, Injuries and Disability ) program which was established by the Makerere University, College of Health Sciences, School of Public Health in partnership with Johns Hopkins Bloomberg School of Public Health (JHU) in Uganda. 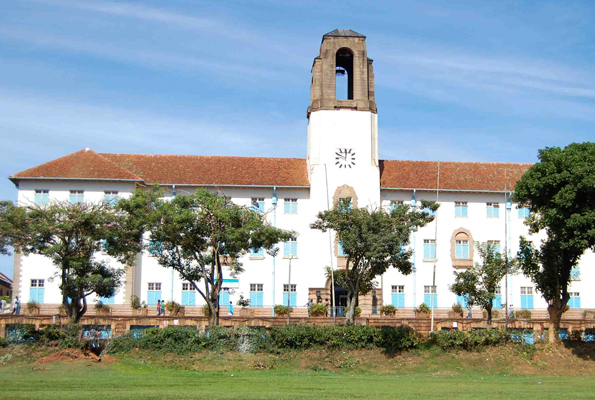 To be eligible for the scholarships, applicants must receive an acceptance offer into the MPH program at Makerere University School of Public Health. 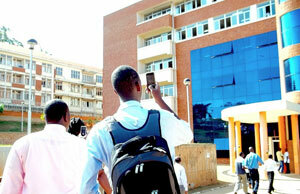 Applications have to be submitted electronically till 28th February 2013. Study Subject(s): Scholarships are offered for individuals who aim to pursue and complete research training in trauma, injuries, and disability through the Master’s degree in Public Health (MPH-Fulltime) program offered at Makerere University School of Public Health. Course Level: The scholarship is available for pursuing master degree. Eligibility: Applicants eligible for the scholarships must receive an acceptance offer into the MPH program for academic enrollment in August 2013 (Academic year 2013/2014). Scholarship Open for Students of Following Countries: Students of Uganda can apply for the scholarship. Scholarship Description: Makerere University, College of Health Sciences, School of Public Health, in partnership with Johns Hopkins Bloomberg School of Public Health (JHU), has established the Chronic Consequences of Trauma, Injuries and Disability in Uganda (JHU-MU Chronic-TRIAD) program. The purpose of the program is to strengthen research capacity on the long-term health and economic consequences of trauma, injuries and disability across the lifespan in Uganda. The program announces the availability of scholarships for individuals who aim to pursue and complete research training in trauma, injuries, and disability through the Master’s degree in Public Health (MPH-Fulltime) program offered at Makerere University School of Public Health. It is expected that trainees of this program will become future leaders for injury, trauma and disability research and practice in the academic, non-governmental and public sector in Uganda. How to Apply:Applicants are required to submit a personal statement summarizing past relevant education and experience; interest in trauma, injuries, and disability; and future aims in the field of trauma, injuries, and disability. This statement should not exceed two A4 pages (12 point font). Interested applicants must separately apply for admission to the MPH fulltime program of Makerere University School of Public Health. Hard copies of applications/proposals should be submitted to The Dean’s office, level 2, MakSPH Building, New Mulago Hospital Complex, alternatively electronic applications should be sent to chronic-triad@musph.ac.ug. Scholarship Application Deadline:The JHU-MU Chronic TRIAD program will accept applications for these scholarships between 28th January 2013, and close 28th February 2013, for the academic enrollment in August 2013/2014.